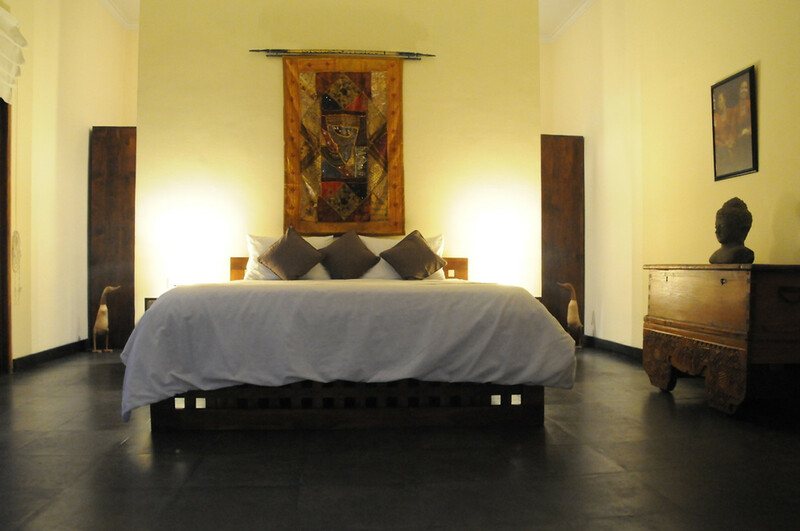 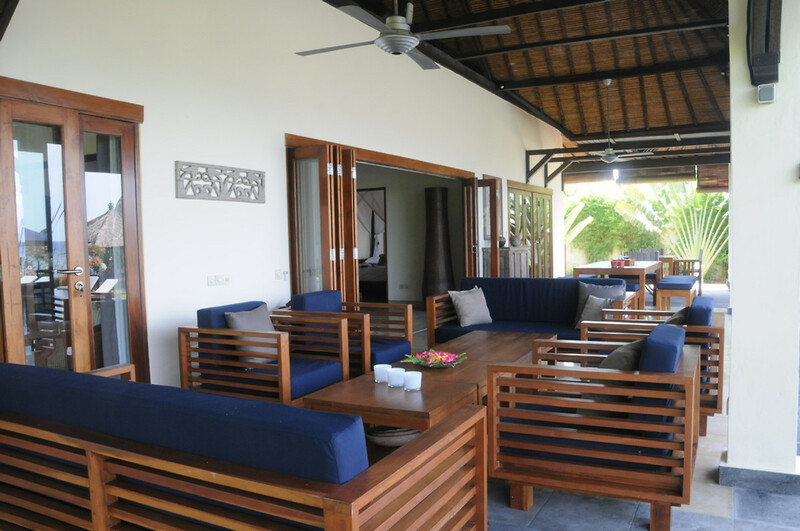 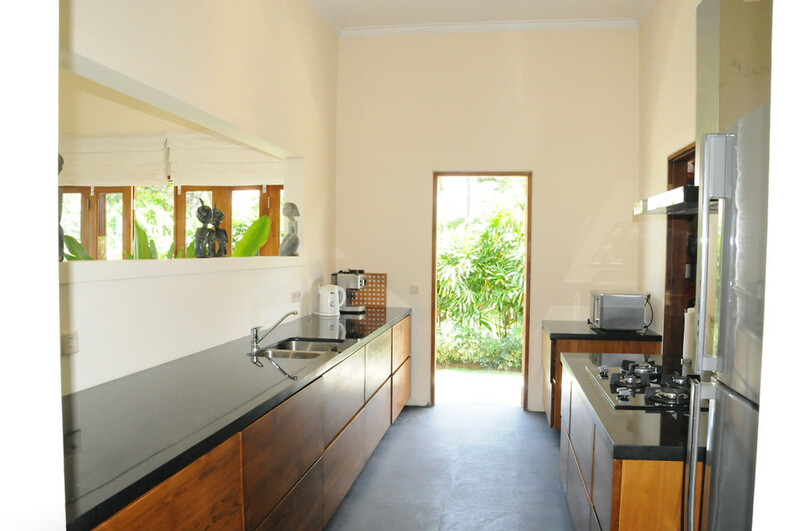 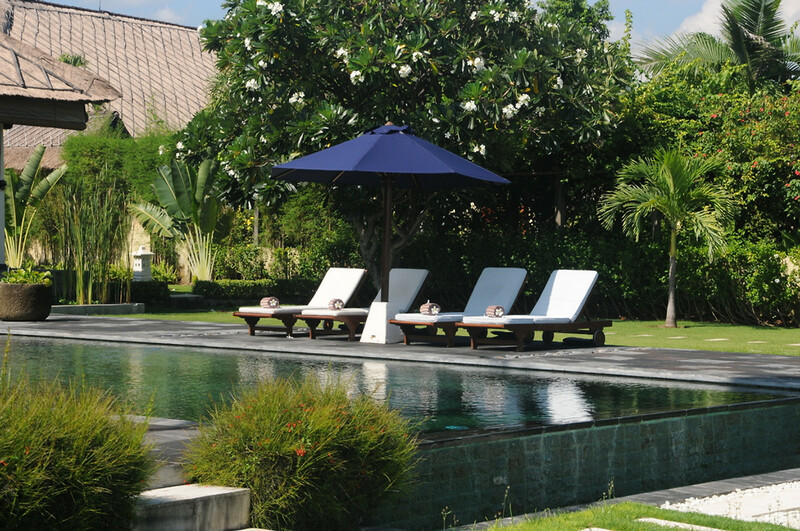 The villas have a permanent staff of 5, consisting of 2 cleaners, 2 gardeners and security. 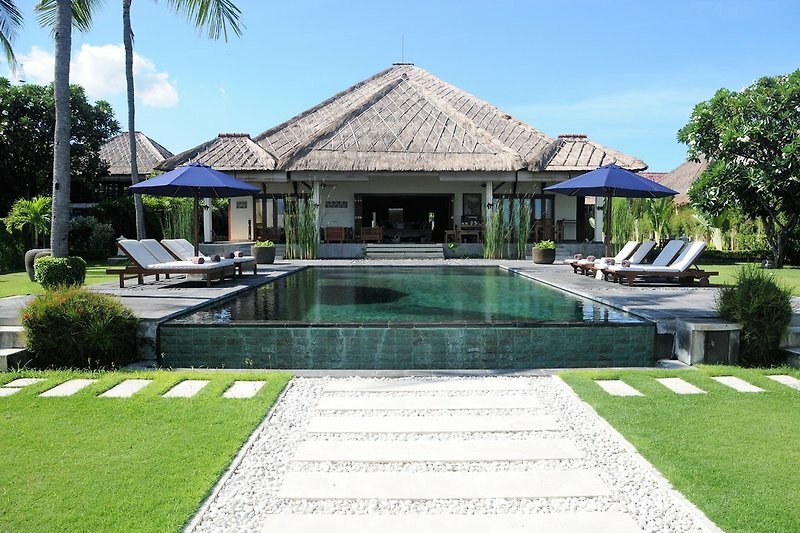 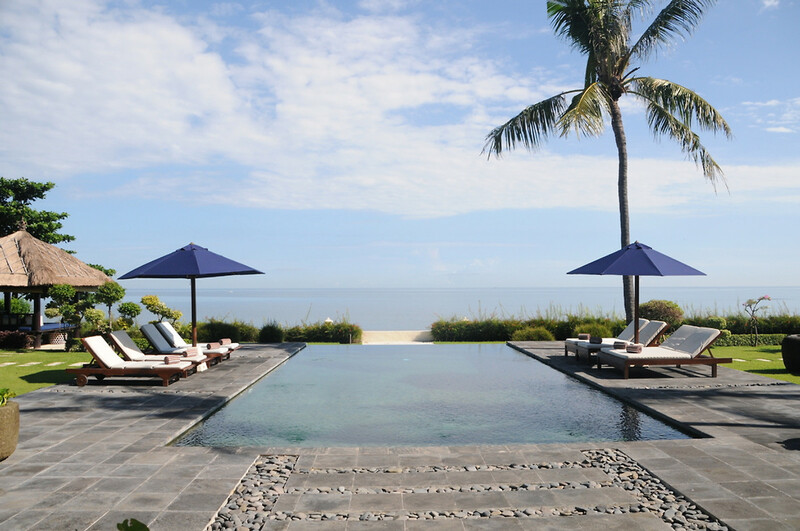 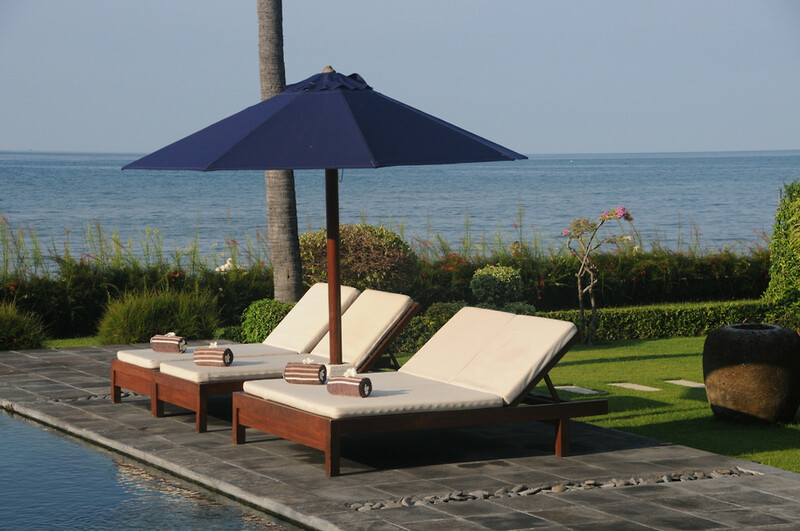 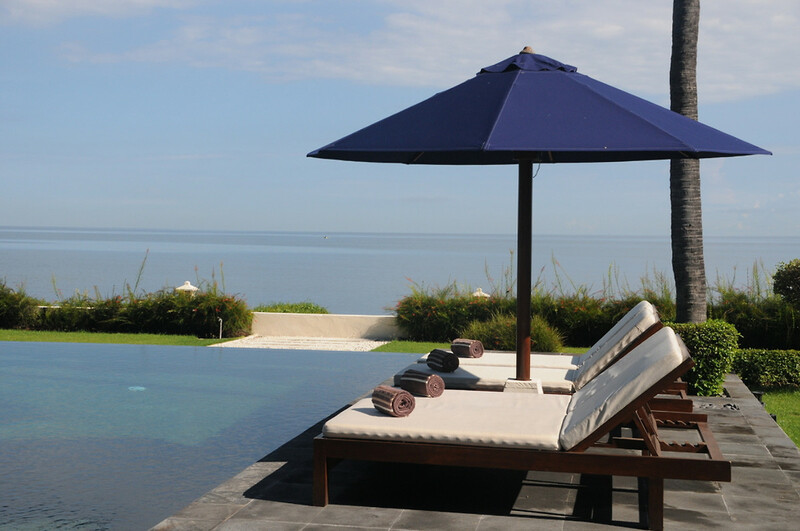 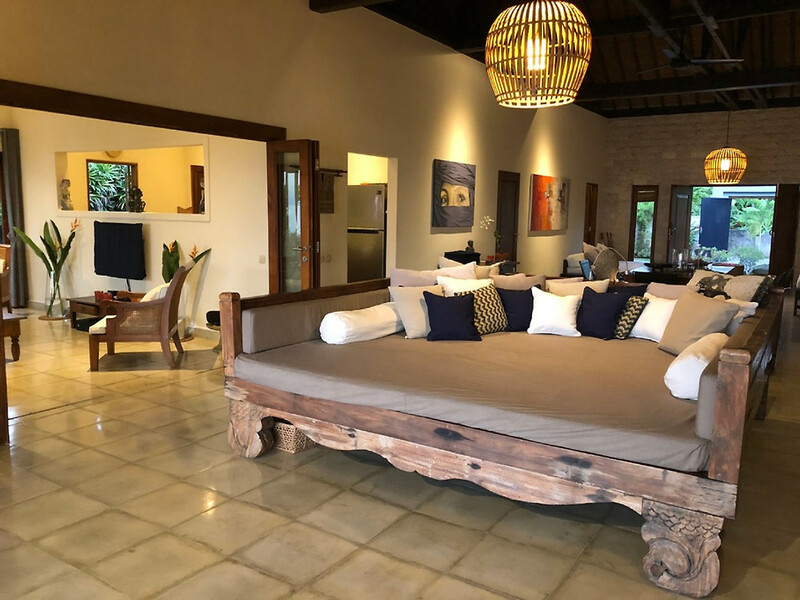 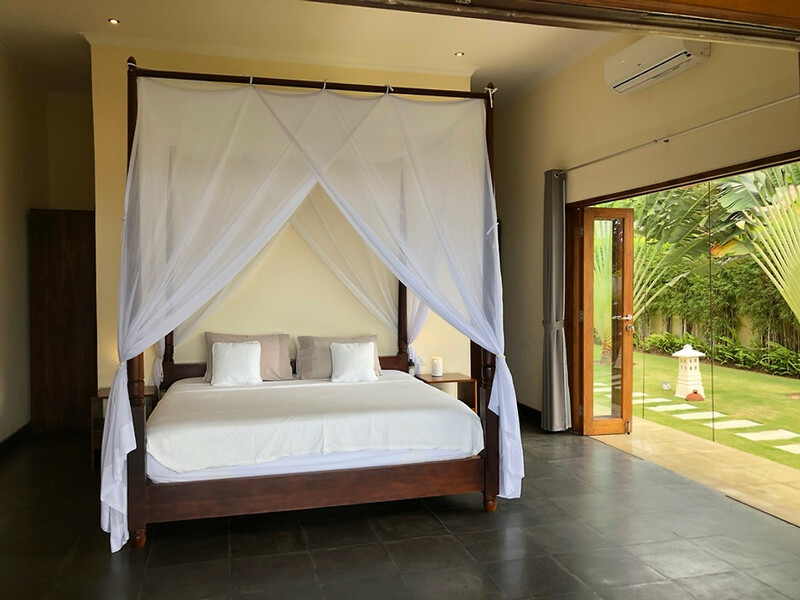 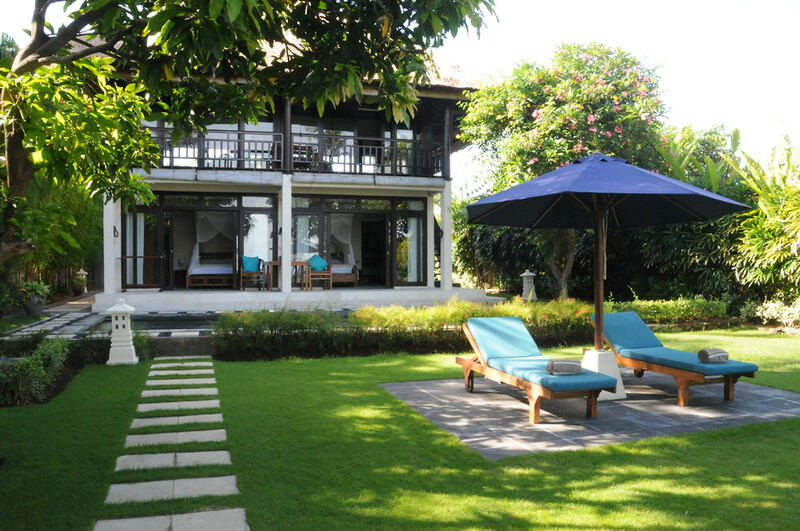 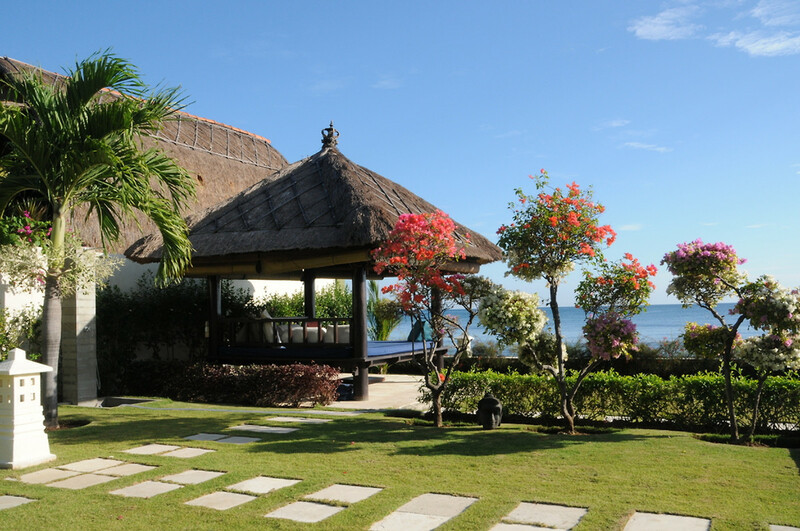 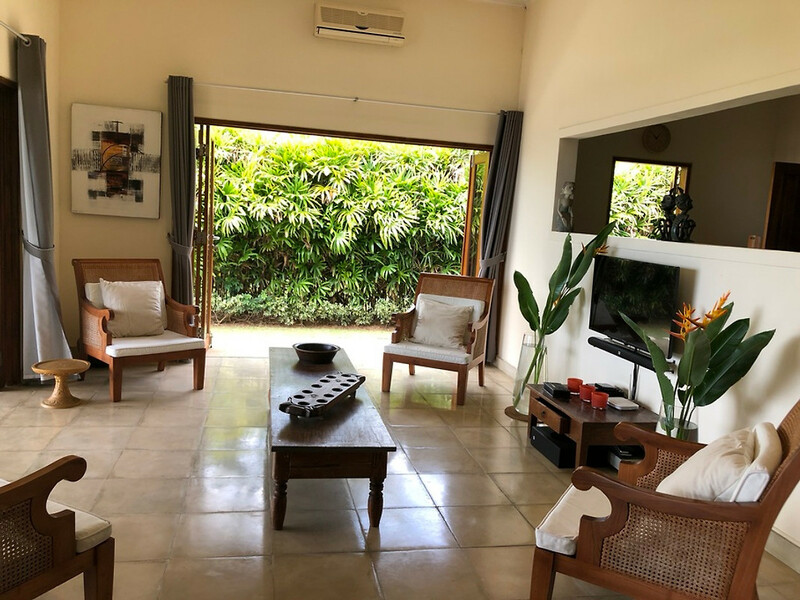 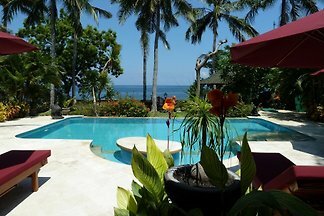 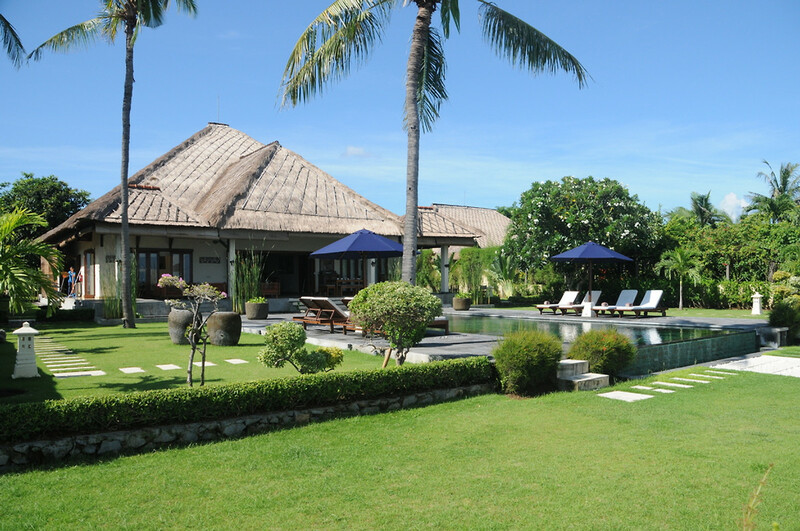 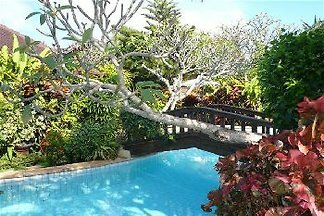 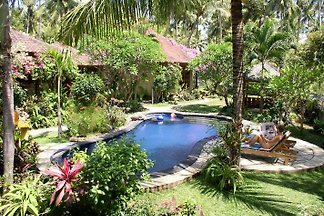 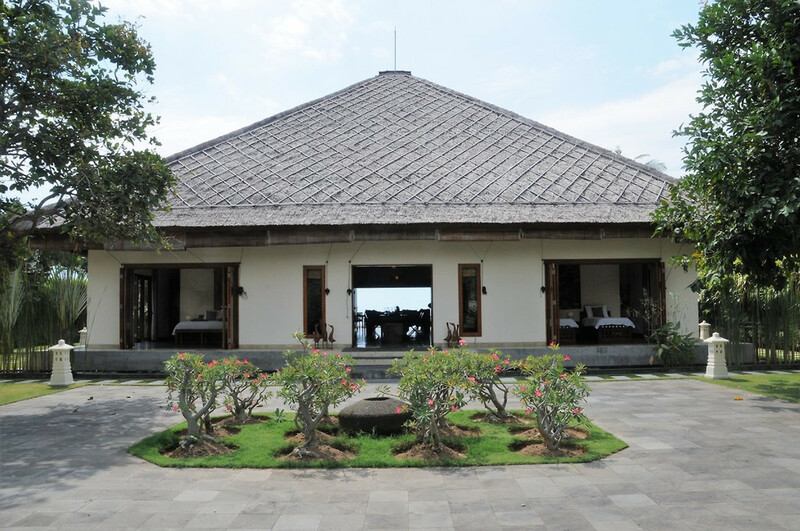 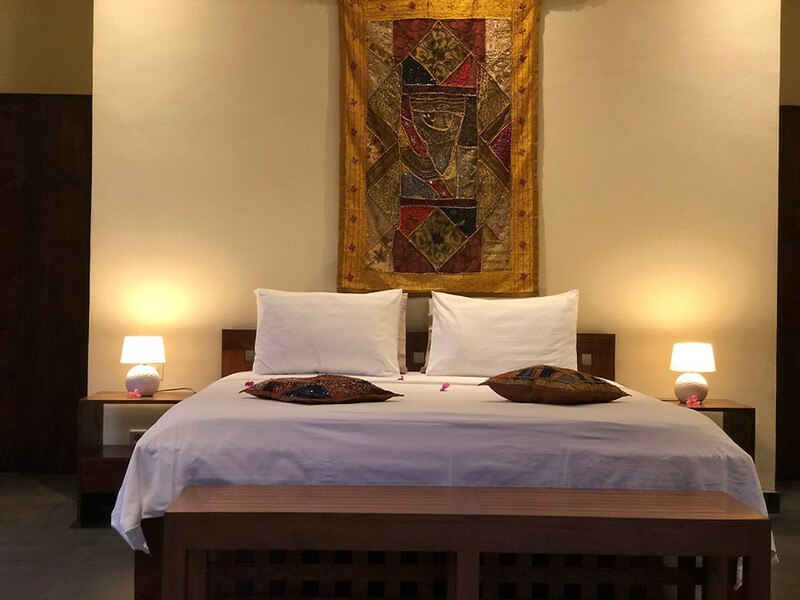 The vacation villas Insulinde and Lumbung are situated in the village of Dencarik close to Lovina along a quiet and easily accessible road, some 800 meters from the main Singaraja to Siririt highway. 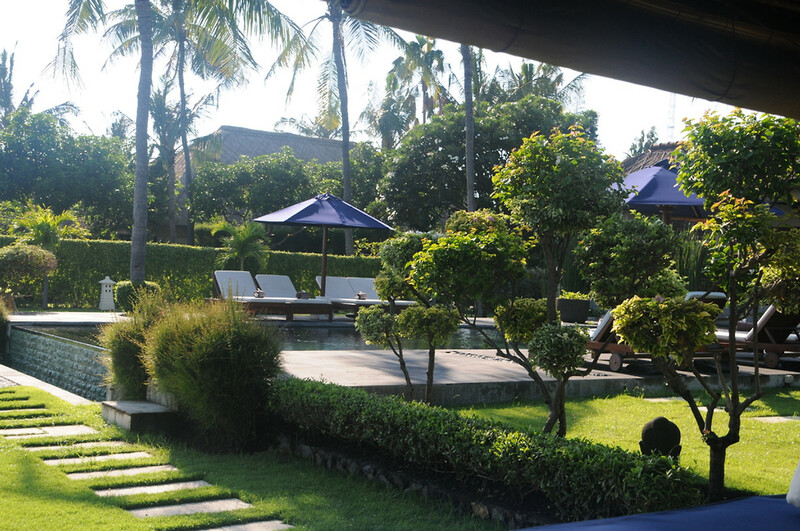 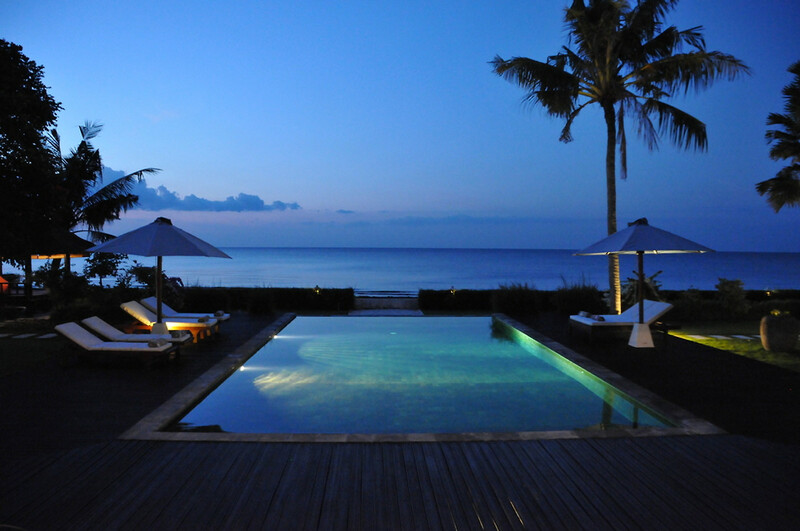 Transport from Denpasar Bali airport to Villa Insulinde and Lumbung is not included, but can be arranged upon request. 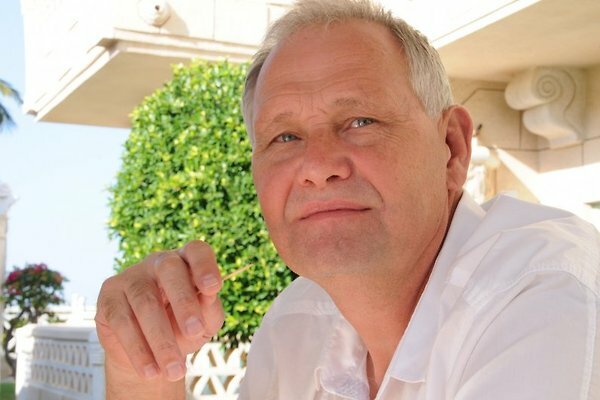 Retired Dutch father of two daughters and 4 grandsons. 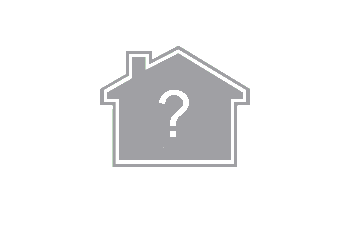 Married to Hetty.